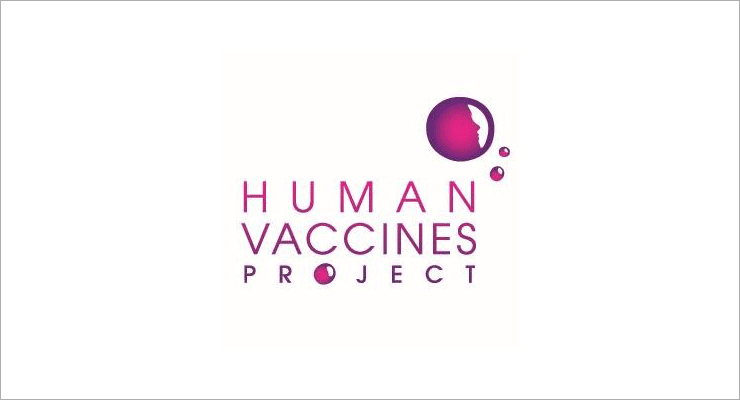 The Human Vaccines Project has named Dr. Wayne C. Koff, Ph.D. as its first President and Chief Executive Officer (CEO). Dr. Koff joins the Project from the International AIDS Vaccines Initiative (IAVI), where he served for over 17 years, most recently as its Chief Scientific Officer. While at IAVI, Dr. Koff played a central role in the creation and expansion of IAVI’s R&D program that spanned R&D efforts in 20 plus countries, and included the establishment of the Neutralizing Antibody Consortium in 2001 that went on to discover a wide range of potent and new HIV broadly neutralizing antibodies that have led to the identification of novel and promising targets for HIV vaccine discovery. Prior to working at IAVI, Dr. Koff served as Vice President of Vaccine Research and Development at United Biomedical Inc. (UBI), which conducted some of the first HIV vaccine trials in the developing world. Dr. Koff also served as Chief of the Vaccine Research and Development branch, Division of AIDS at the National Institute of Allergy and Infectious Diseases (NIAID) for the National Institutes of Health (NIH). The Project has recently completed its catalytic stage of development where it established key partnerships of its global consortium, and secured startup financing. Over the coming months the Project will launch its first scientific studies, establish its bioinformatics and data management core, and complete the development of its consortium.